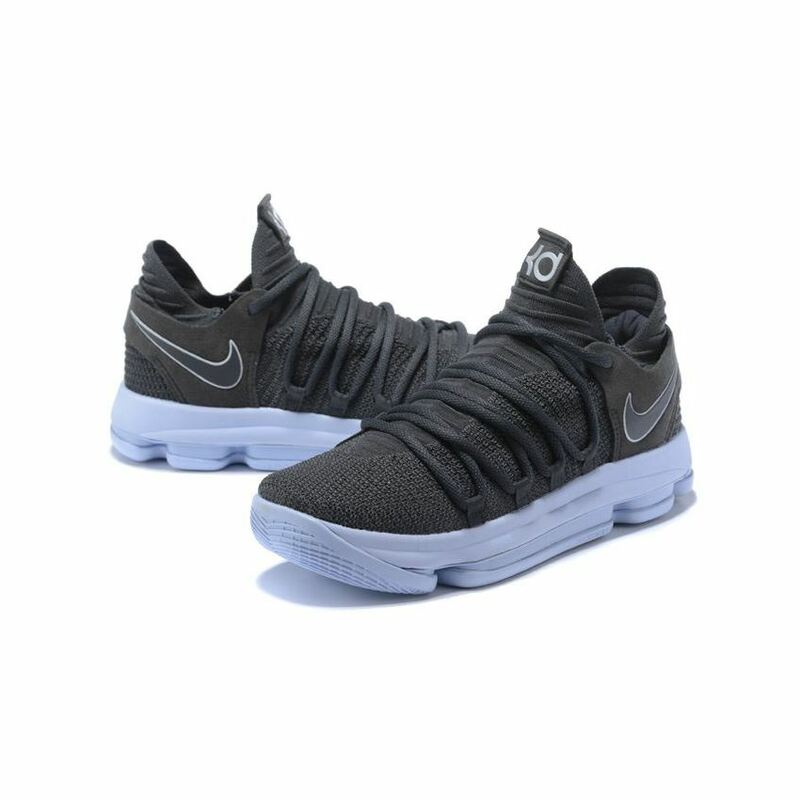 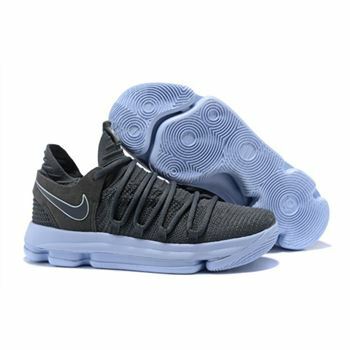 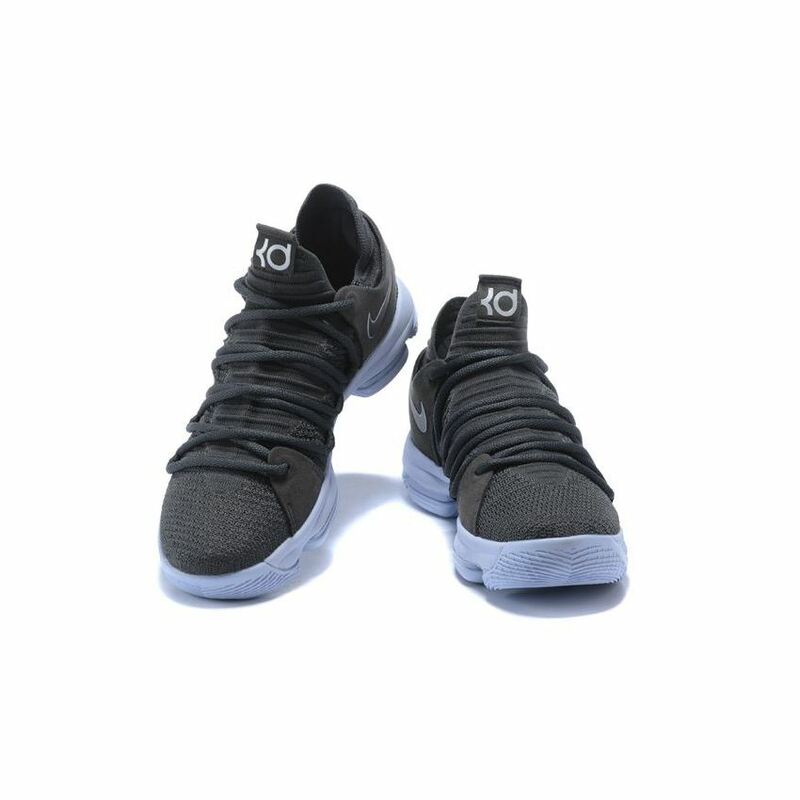 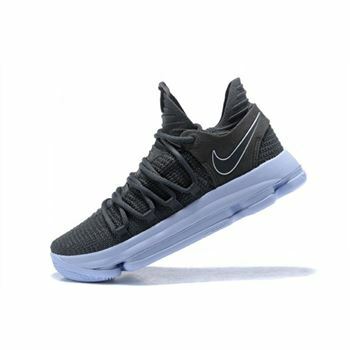 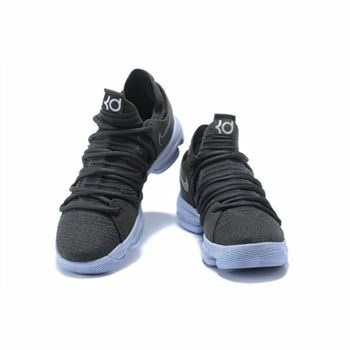 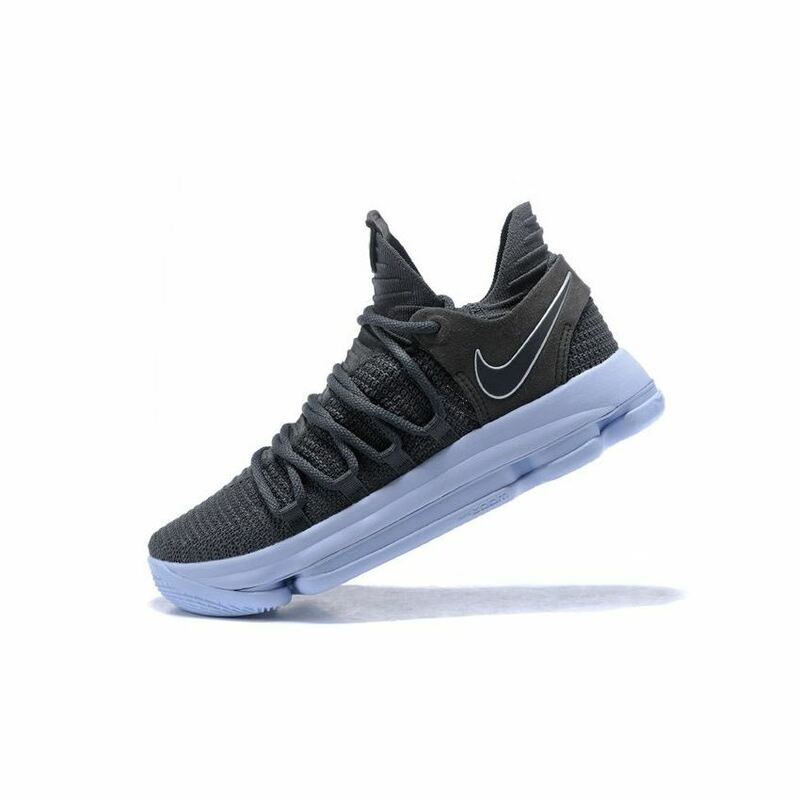 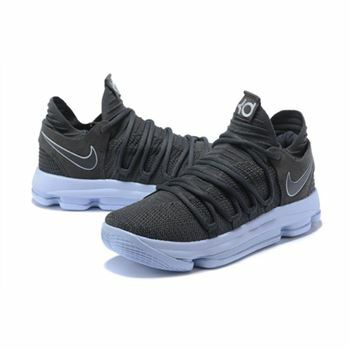 An all-new dark grey colorway lands on the Nike KD 10 and it will welcome the beginning of the 2017-18 NBA season. 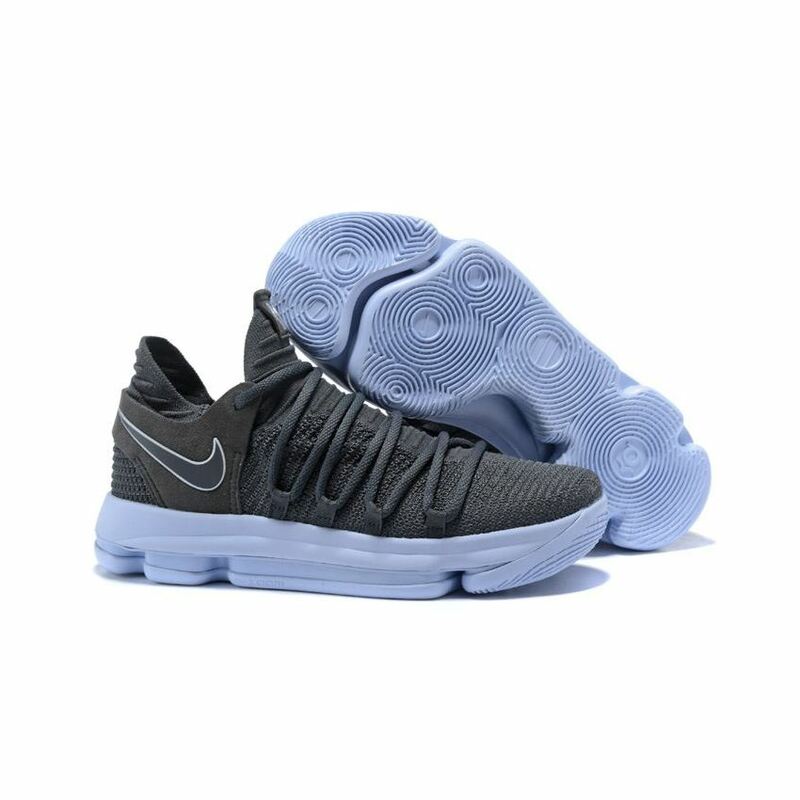 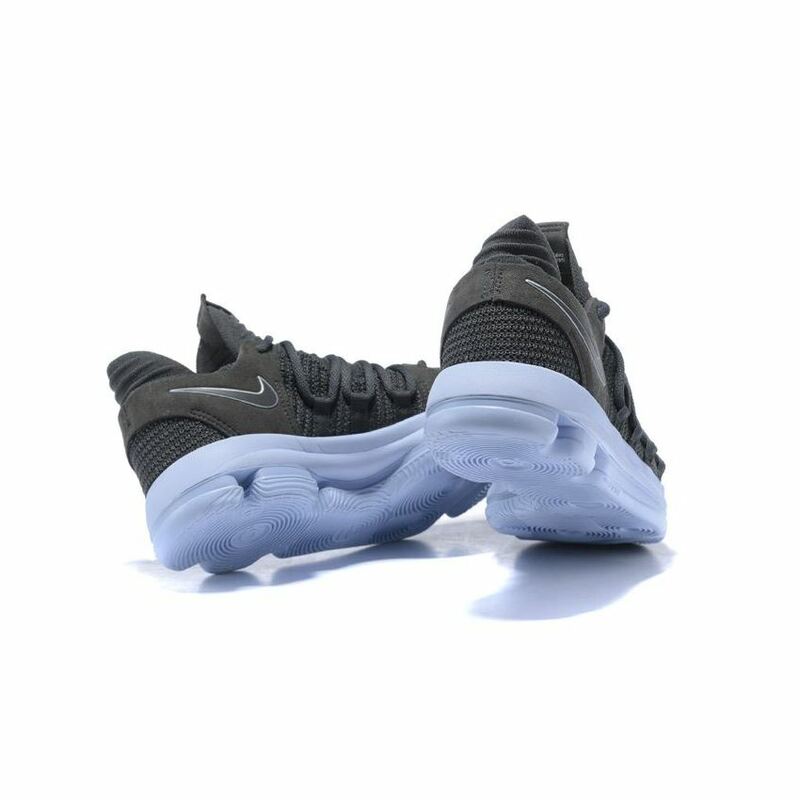 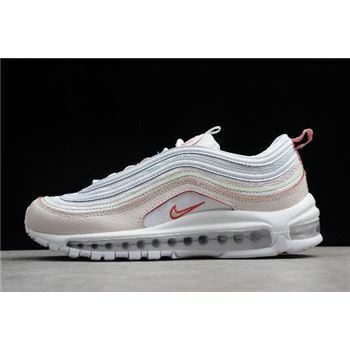 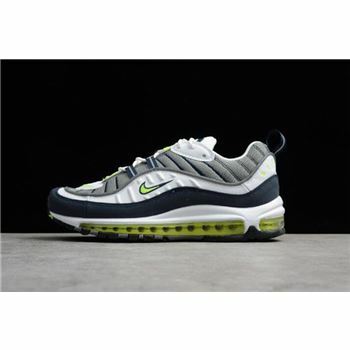 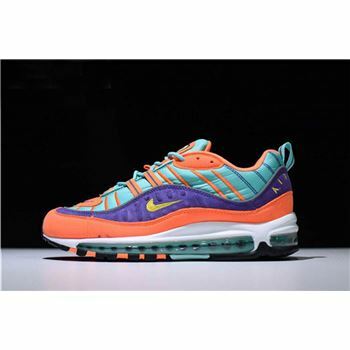 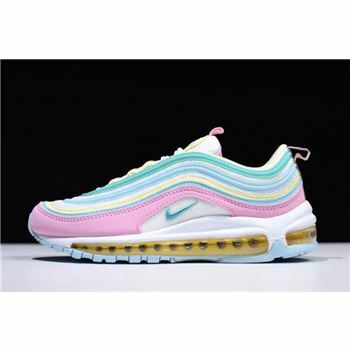 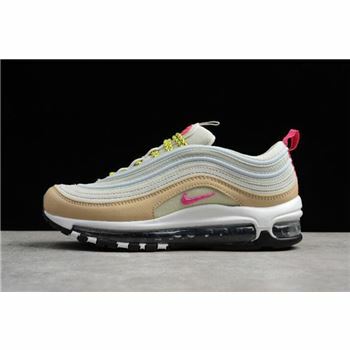 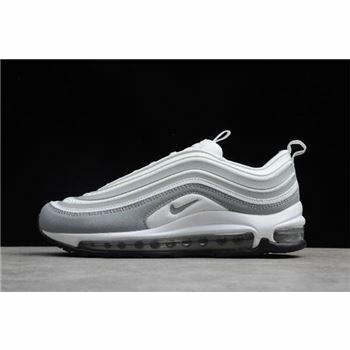 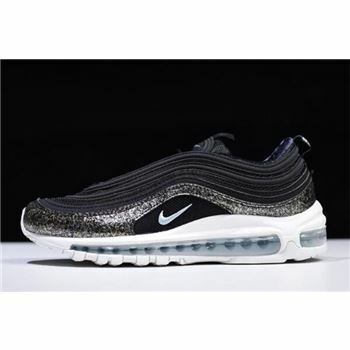 Featuring a Flyknit upper covered in the greyish hue, the model is detailed with reflective accents, reflect silver outlined swooshes and a matching rubber Zoom cushioned sole to complete the style altogether. 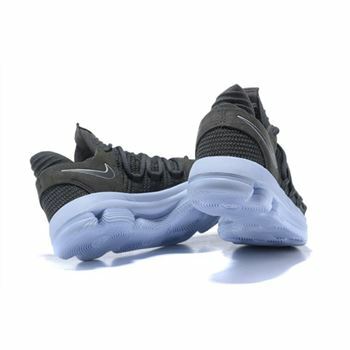 Finishing off the design are Ice Blue Nike Swoosh trim and matching rubber Zoom cushioned sole.